PizzaExpress has a deep rooted passion in Italian food and this flair and passion comes across in everything from the menu and the food to the restaurant decor. 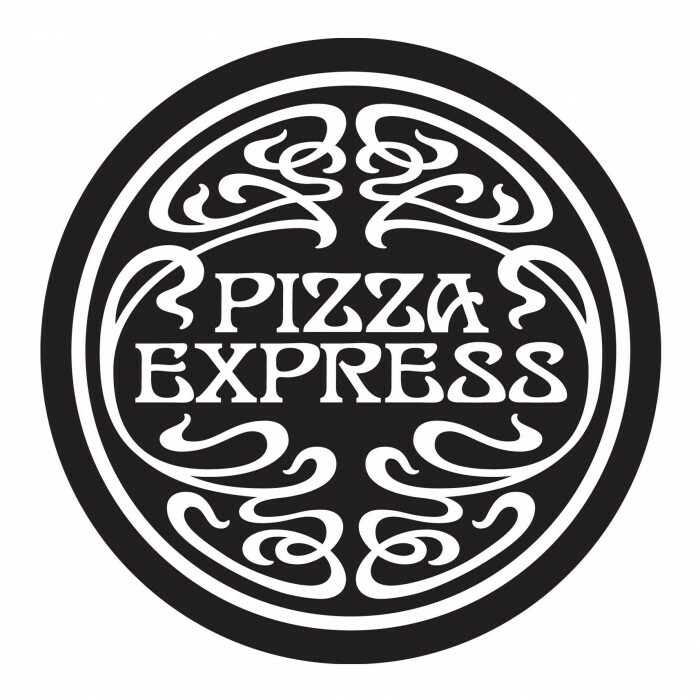 The recipe to their success is embedded in their values of great food, distinctive design and evocative music, all of which gives PizzaExpress its character and personality. The menu at PizzaExpress is extensive and caters for a whole range of appetites and cravings. If you’re here for pizza, there are a whole host of toppings. Keep it simple with a classic Margherita or spice things up with American Hottest. If you fancy a pizza but something a little lighter then the Leggera Pizzas are all under 600 calories and are served with a fresh salad in the middle! Other than pizza, the menu has a selection of pasta based dishes and salads all bursting with flavours and delicious ingredients. Finish off your meal with one of their indulgent desserts. From chocolately dishes to cheese cakes there’s plenty to take your fancy. If you would like something sweet but only a bite, some of the desserts come in a smaller portion along with a coffee. The perfect way to satisfy your sweet tooth. Bring your little ones along and they can enjoy 3 courses for only £6.95! They can also finish off their delicious Italian meal with a cup of Bambinoccino, essentially frothed milk with a sprinkle of chocolate powder. It looks just like a cappuccino so the children can join in with the parent’s after dinner coffee. Book here to save disappointment.